As a lifetime student of the martial arts and numerous combat systems I have been fortunate to have studied under some of the most talented and highly skilled instructors in the world. 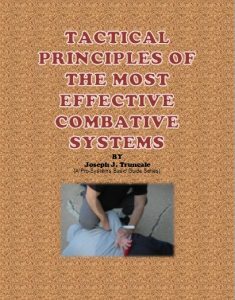 Every combat system has basic principles and strategies which are vital to the success of the system. This book is the result of more than fifty years of study, practice and teaching numerous unarmed and armed systems of combat.